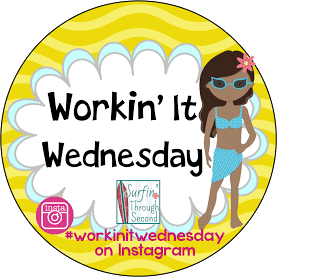 Today I am linking up with my buddy Corinna from Surfin’ Through Second. 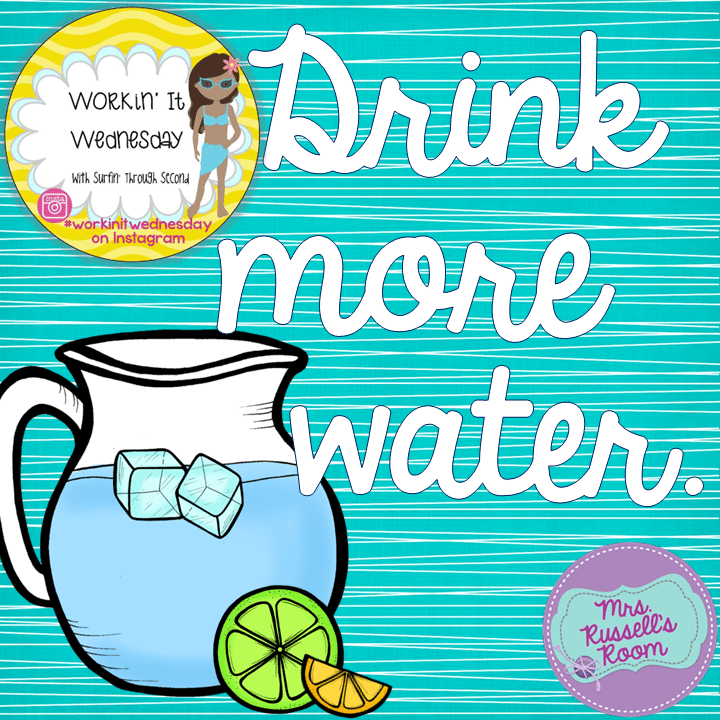 This linky is all about getting in shape and staying fit! I am committing to a few things this summer. This one is tough…but I’ve done it in the past, and it really did help me regulate my weight. 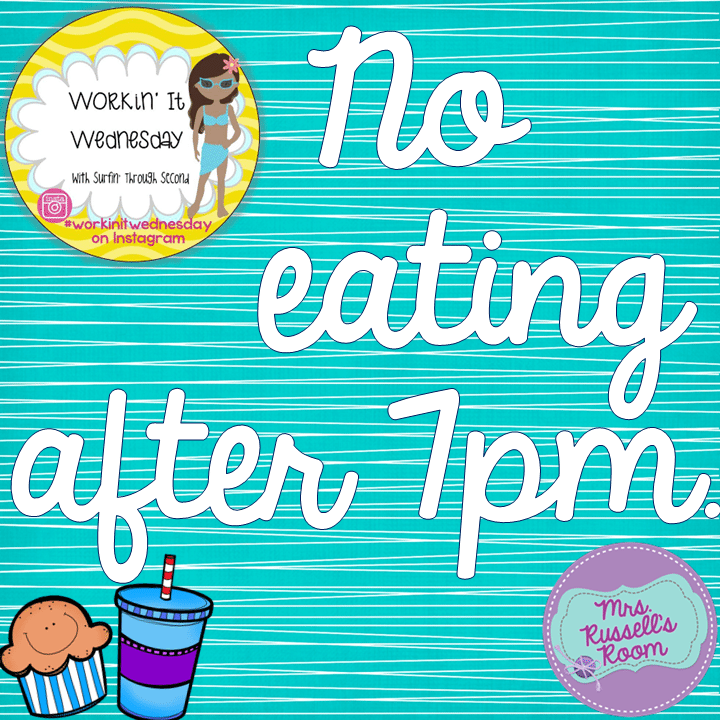 I was also hungry when I woke up and ate better in the morning and afternoon…which kept what I ate for dinner smaller. I love a good salad in the summer! Don’t you? 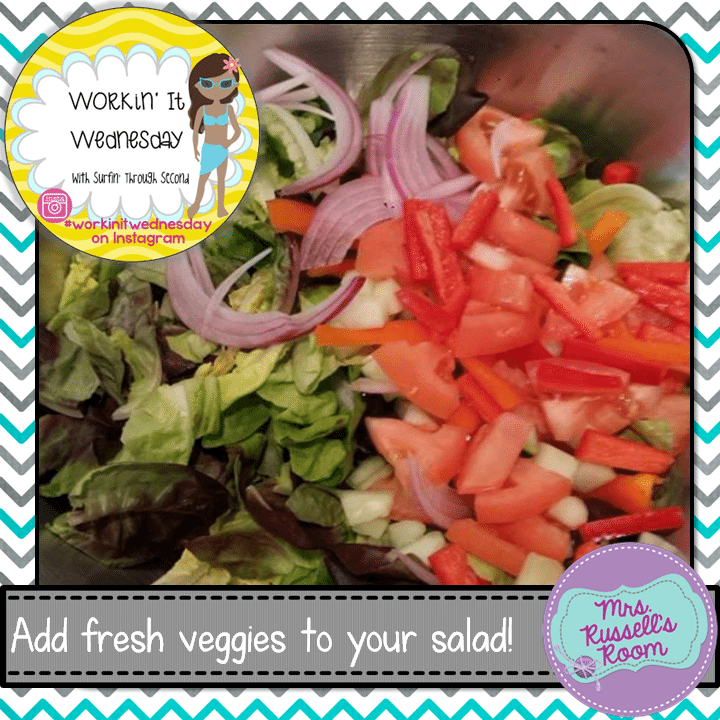 I like to add lots of fresh veggies to mine! Especially if I don’t put any meat on my salad. 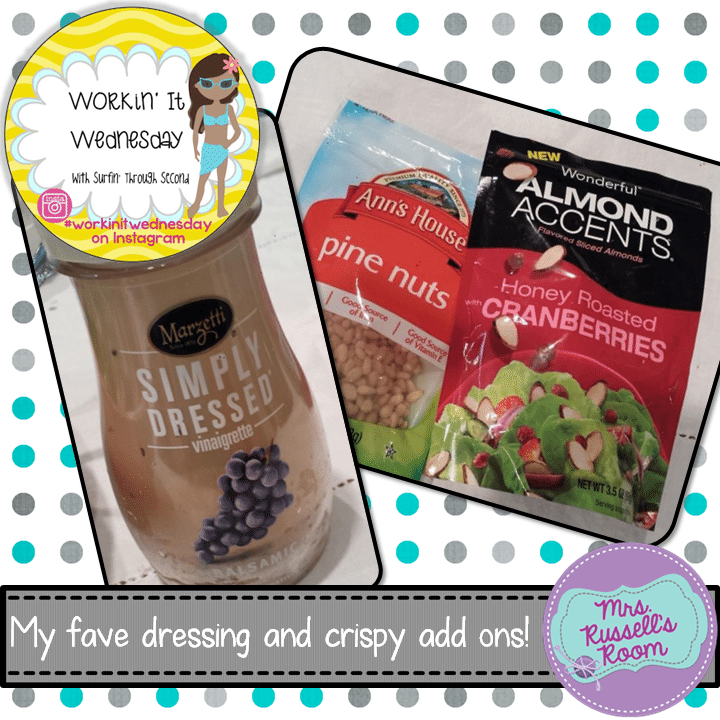 I don’t know about you, but I love crunchy bits in a salad! 🙂 Since I’m iron deficient, I’ve taken to putting pine nuts in my salads, since they are a healthy source of iron. 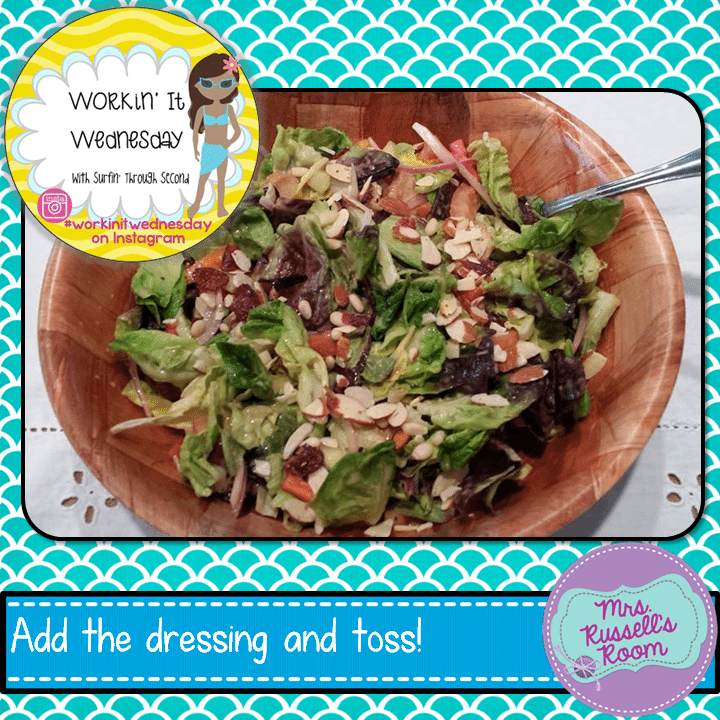 I LOVE balsamic vinagar, and this dressing is just about my favorite thing to put on a salad! I like it so much, I *may* start putting it on people that I don’t like and see if it improves my feelings towards them…seriously. 🙂 LOL! 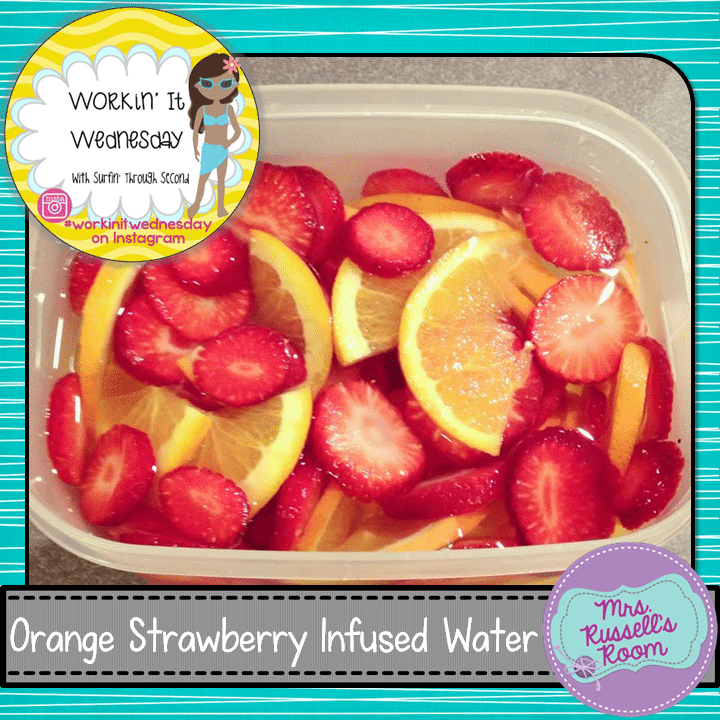 I’ve found that infusing my water with fruit has helped me to enjoy drinking it more. My cardio is TERRIBLE. If I have to walk up a flight of stairs I am exhausted! 🙁 I am going to work on that by using this new Taebo workout video. I did really well with Taebo the last time I wanted to lose weight…but all of my Taebo stuff is on a VHS! 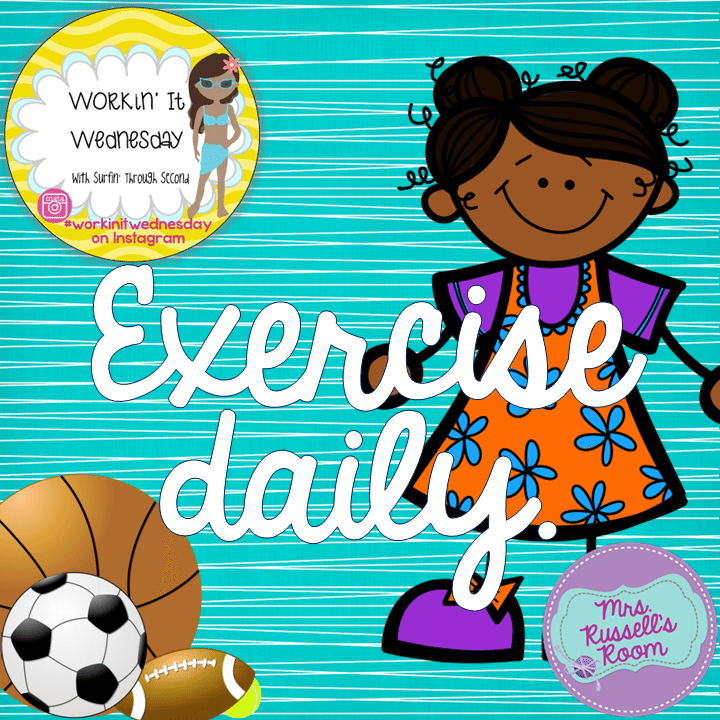 LOL…can we say…it’s been a while since I’ve excersized? 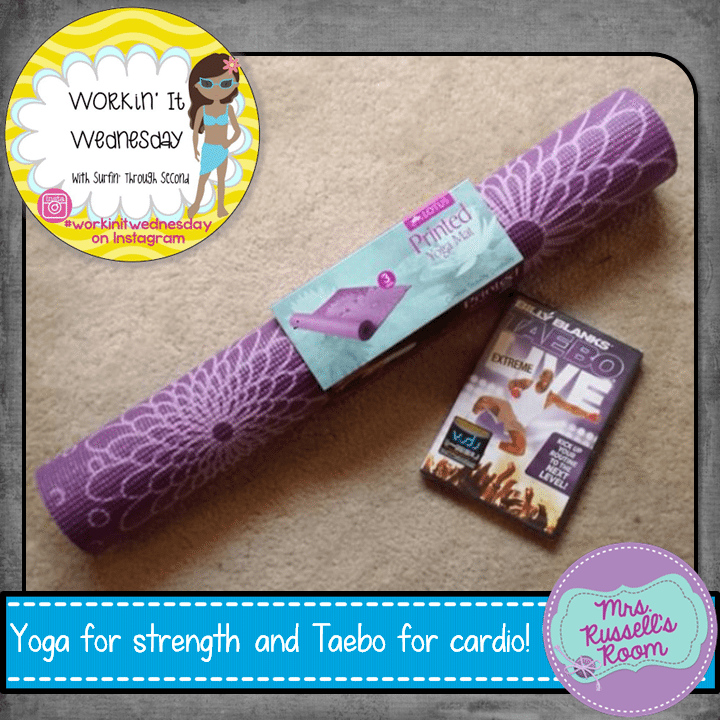 Taebo in the mornings, and Yoga before bed!